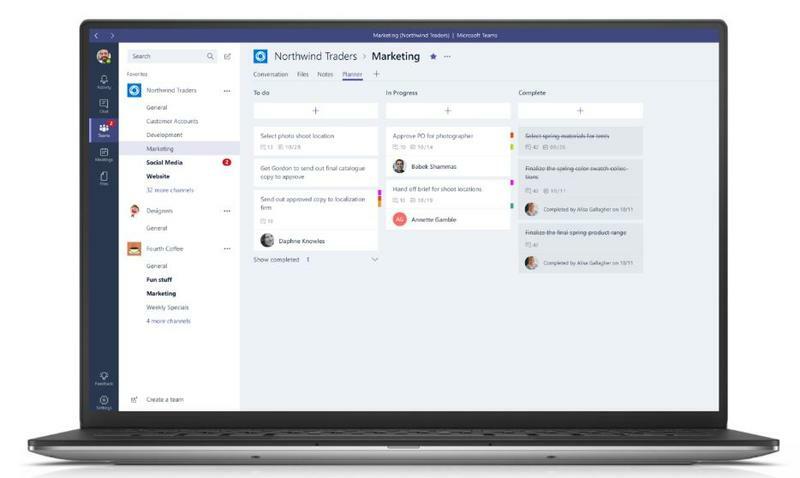 Microsoft unveiled a new product called Microsoft Teams on Wednesday that will no doubt compete directly with Slack, the group productivity and chat application. 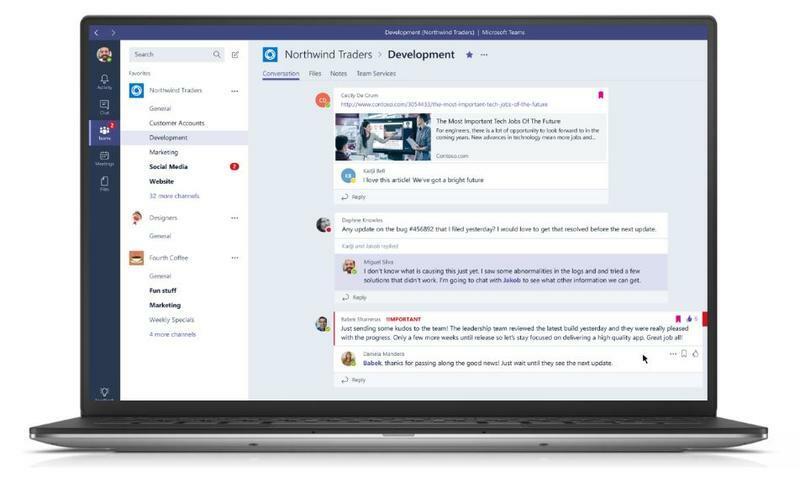 Microsoft Teams is part of Office 365 and allows users to chat with one another, share files, ideas, meeting calendars and more. It one-ups Slack in some productivity ways, too. You can easily share and work on various documents, including Word, Excel, PowerPoint, OneNote, SharePoint, Planner, Delve and Power BI right from Meetings. When you need a more direct way of chatting with someone, just launch into a quick Skype call. 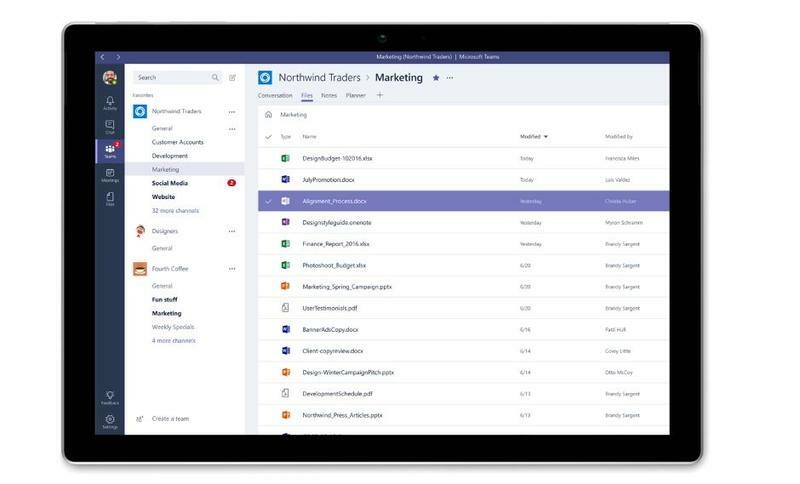 Microsoft Teams also includes functions from another productivity tool named Trello. There’s a whole board of tasks that need to be completed, complete with “To do,” “In progress” and “Complete” functions, and the option to assign various members to each. We’re really pumped Microsoft is making this available. Our team relies on several different tools that are all included in Microsoft Teams, which means we might be able to transition to using one service instead of three or four. It’s supported by several platforms, too, including Mac, Windows, Android and iOS. 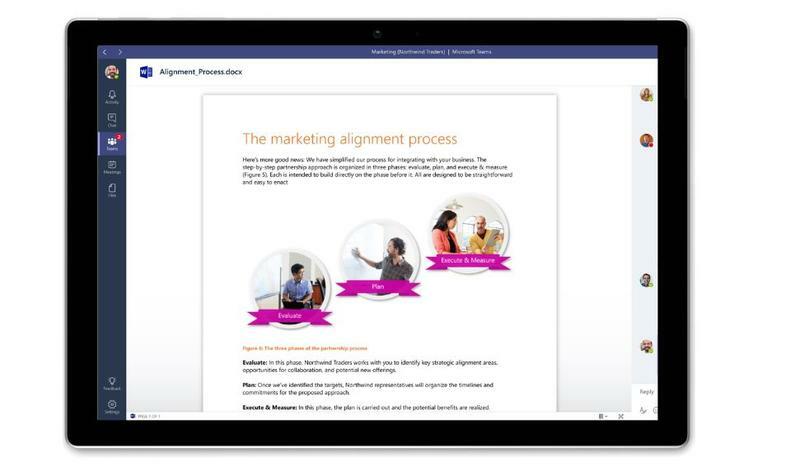 Keep in mind that an Office 365 subscription is required to take full advantage of Microsoft Teams, however, which means free alternatives aren’t going to die off just yet.